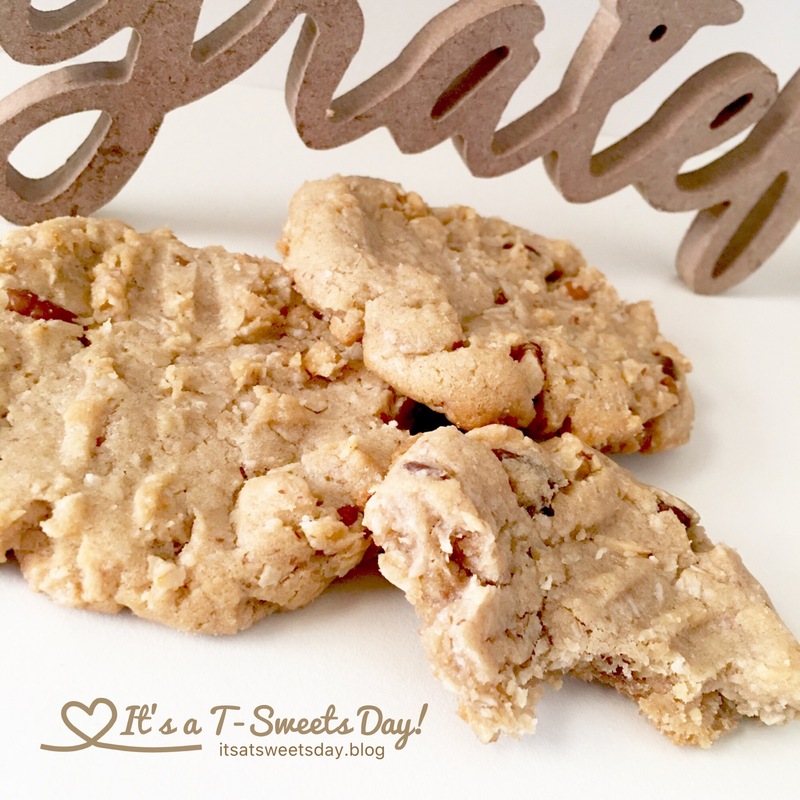 Fantastic Bake Along – Grandma’s Oatmeal Cookies – It's a T-Sweets day! 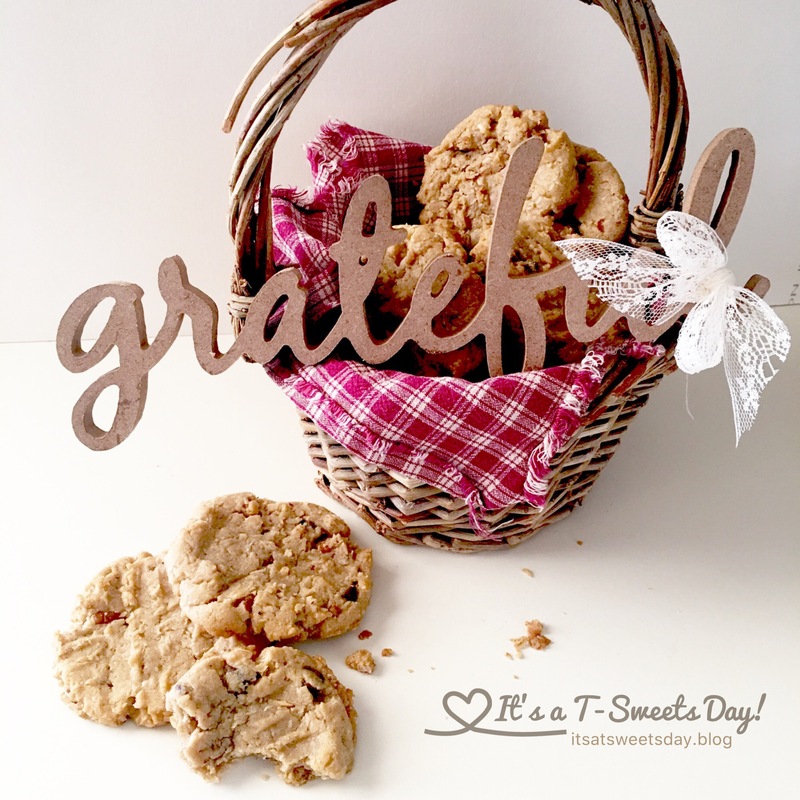 Published on September 16, 2017 September 17, 2017 by Tracy @ It's a T-Sweets Day! I have enjoyed this month’s Bake Along so much. Kate @ Life, Tea, and Everything was our star baker and she chose her Grandma Thompson’s oatmeal chocolate chip cookies. You can get the recipe on her website here. I thought of my grandma as I was making my batch of cookies. I am so grateful for her love of me. I wish I could see her again and give her a hug and kiss. 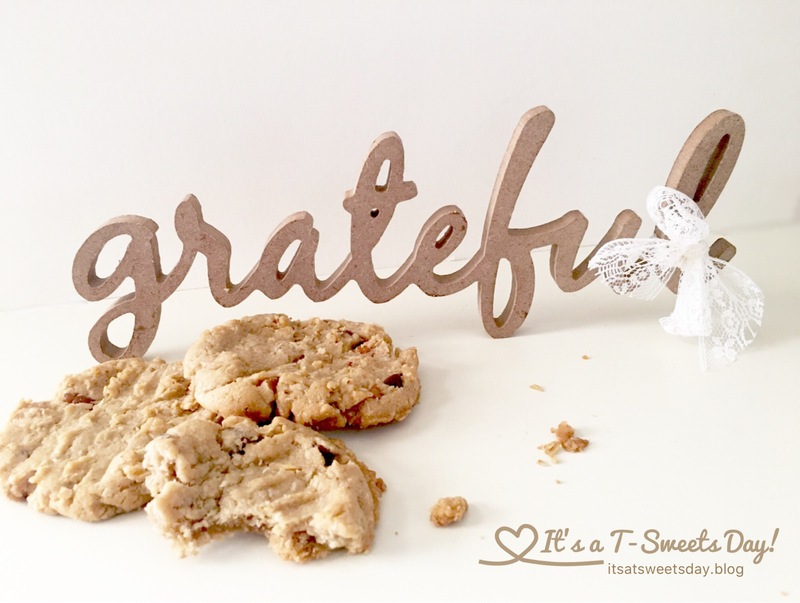 I couldn’t think of a better accessory to these cookies than this grateful wood cut out. It is exactly how I am feeling today. 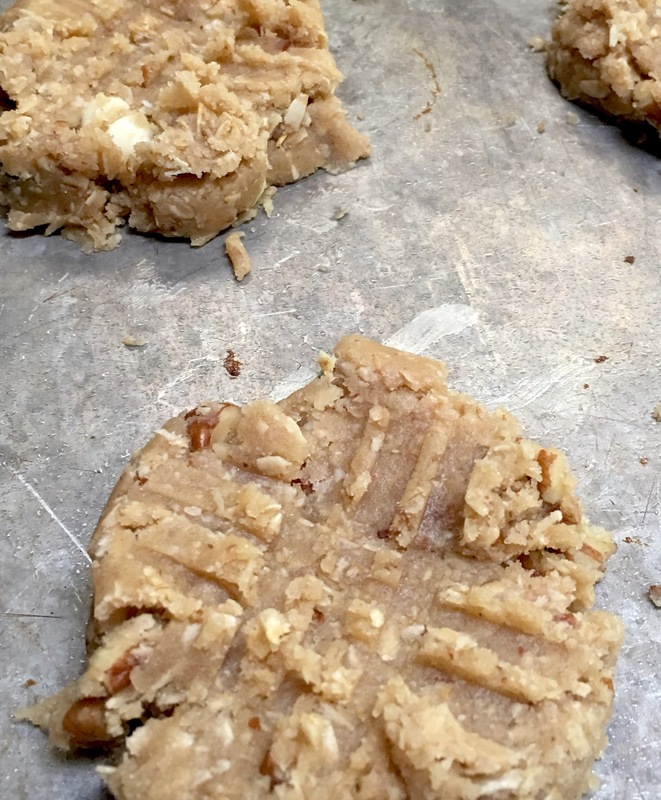 This recipe was quite different from many other cookie recipes. I felt like a bit of a chemist as I boiled water and added the baking soda to dissolve. I also liked the fork marks that were similar to a peanut butter cookie. It has been a fun Bake Along. 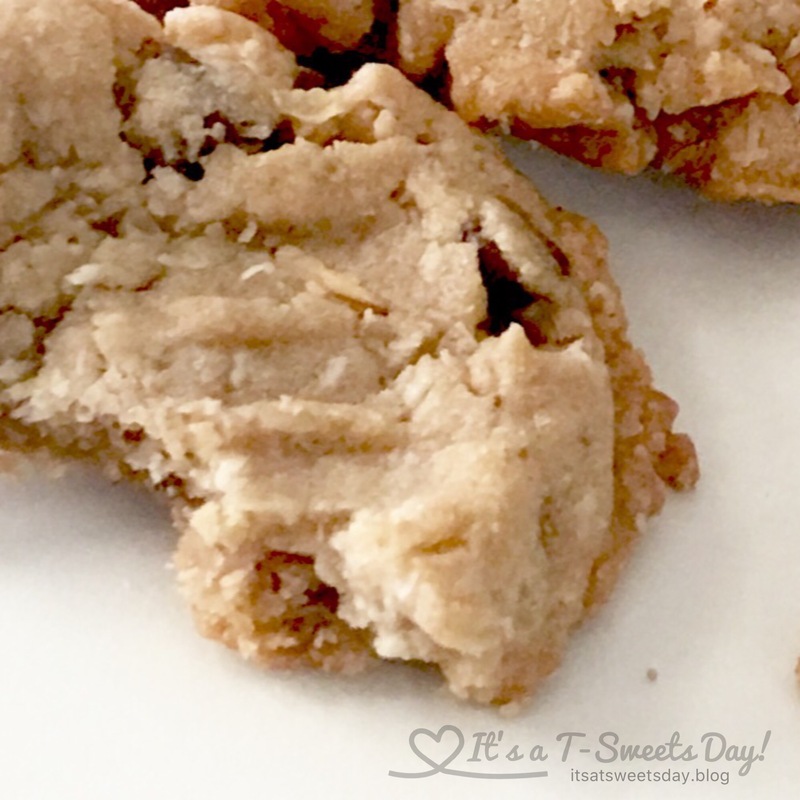 I’m excited to head over to see how the other bakers fared with their cookies this week. Thank you for dropping by today. I hope you will join in the fun next month. 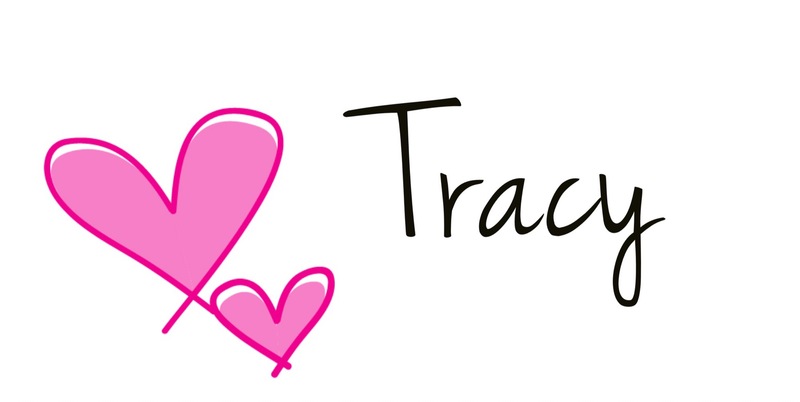 You can read about how to join in here. I’m excited to bake these up tonight! Bread and cake?! Sign me up:)! Your cookies look yummy! My post is late as usual…between just not feeling well, and computer issues, it’s a wonder I got it posted at all (actually now that I think about it, it isn’t scheduled for another hour yet, so it’s still not up, lol.) Glad you enjoyed the recipe! We just sampled, and they will post at 3am or whatever it said on the scheduler! Your cookies look delicious! You always take the best pictures, now I’m hungry! Thank you Emma! I’m hungry too:) Maybe I’ll cook up another batch:)! Yum! those really look amazing!